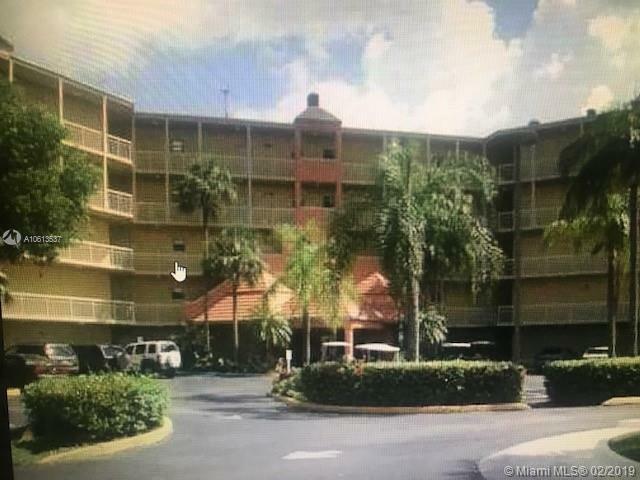 Great location in Las Vistas at Doral Condo. Apartment includes 1 bedroom and 1 bathroom. 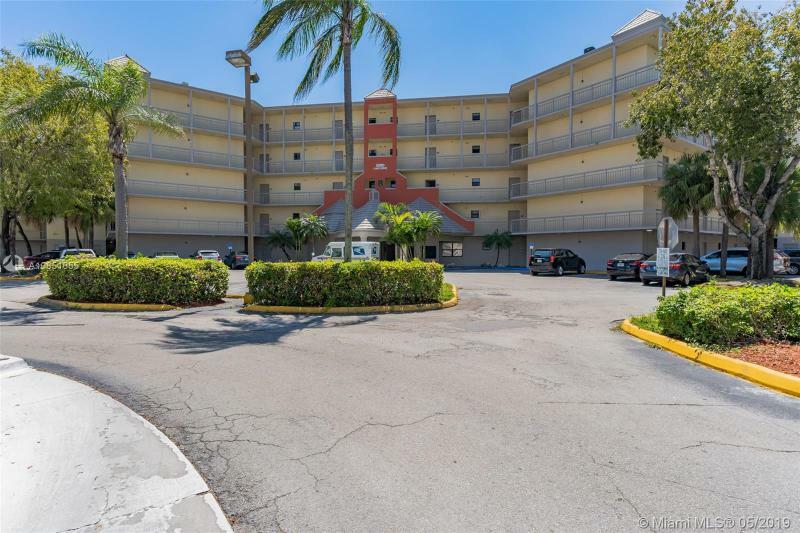 Very close to major highways, Miami International Airport, dining /entertainment establishments, supermarkets and schools.